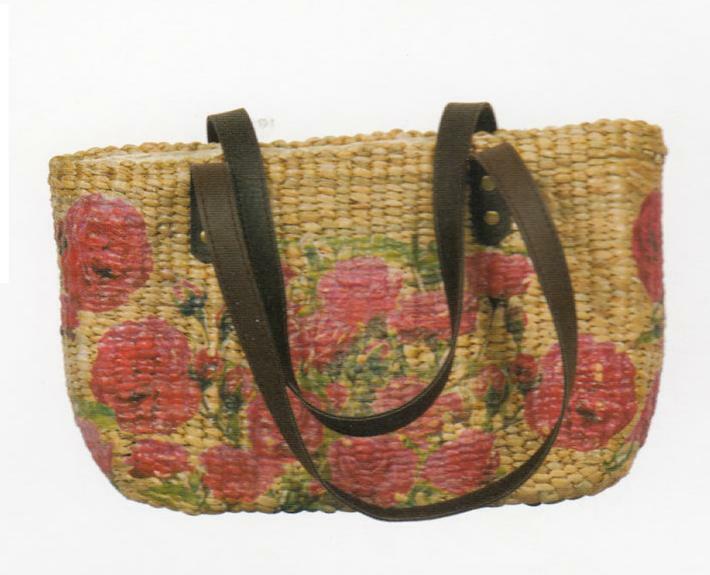 Beautifully designed handbag for women made from the best quality Water Hyacinth available. The Bag has two belts making it easy to carry for women. It has a lot of space for all the essentials of a women.